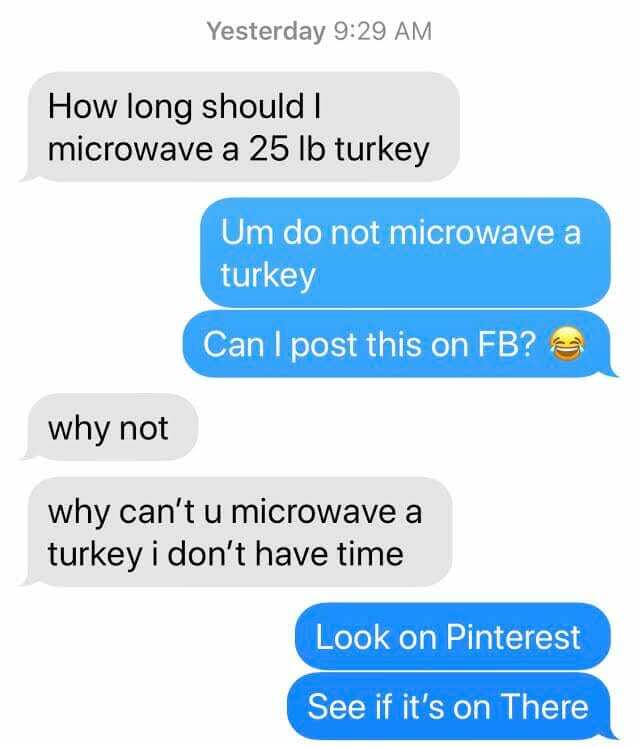 Last week we told you about a viral prank in which kids are texting their moms and asking “How long does it take to microwave a 25-pound turkey?” Some of you submitted your text exchanges and the results are in: Google is the answer to everything! 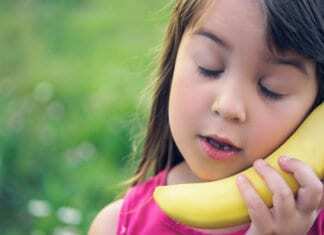 This mom told her kid to call the Butterball Hotline!! The Holderness family is known for their hilarious parodies and viral internet videos. So would it really be Thanksgiving if they didn’t give us a good laugh? 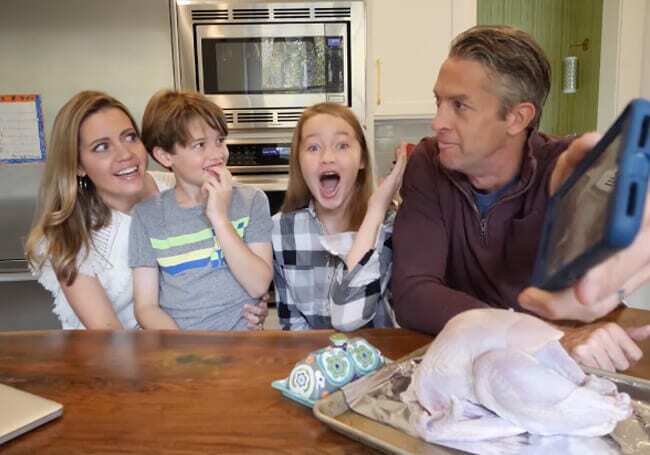 In a video appropriately titled, “HolderMESS,” Penn, Kim, Lola and Penn Charles set out to answer the question: Can you microwave a turkey? You can microwave a turkey! It’s an internet prank… BUT IT WORKS! 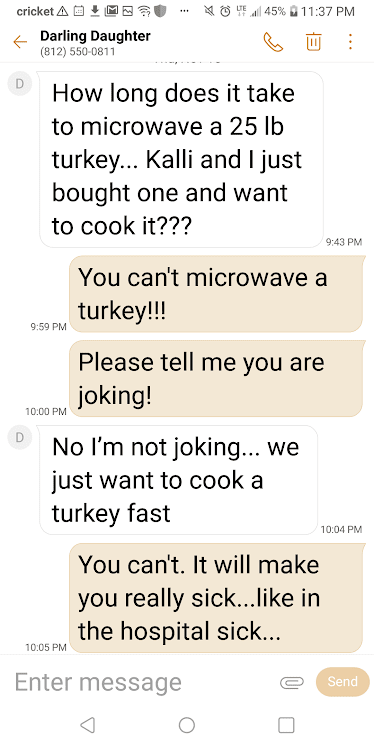 You can microwave a turkey!? “Sorry internet, this just happened,” Kim jokes at the start of the video. Together the family reads through some of the hilarious texts to mom that have made their way around the internet. Then they get to testing. Using a small, 8-pound turkey the Holderness fam seasons, bastes, and microwaves the bird for 56 minutes. 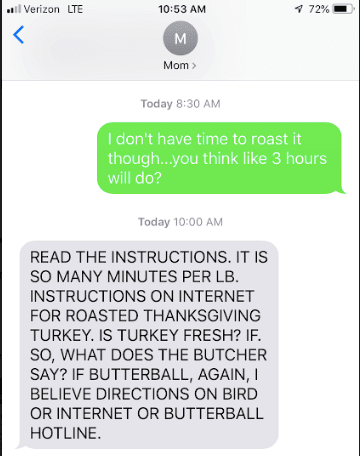 Kim says it’s important NOT to use a 25-pound turkey like the prank suggests. However, with the right poultry and cookware, you can in fact, microwave a turkey. “Why is this good? 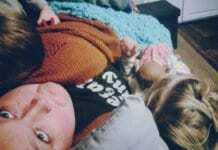 !” Kim and Lola ask, clearly surprised that their convenience turkey was actually tasty! We turned to the holy grail of microwave turkey information to find out more about this cooking method. Honestly, WHAT would we do without Google? According to our research, a whole turkey takes 7 to 9 minutes per pound at 50 percent power to cook, and you have to rotate the dish every 15 minutes. Experts recommend using a microwave-safe cooking bag to ensure even cooking and prevent splatter. It is important to probe the turkey before consuming to make sure the bird is thoroughly cooked and safe to eat. Poultry is safe to consume when it reaches 165 degrees fahrenheit. 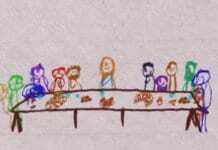 What started as a prank just might wind up saving you this Thanksgiving should you find yourself in a bind. Shout out to the Holderness Family for risking their kitchen in the making of this video. Next articleWe Stopped Going House to House for the Holidays. Here’s Why.